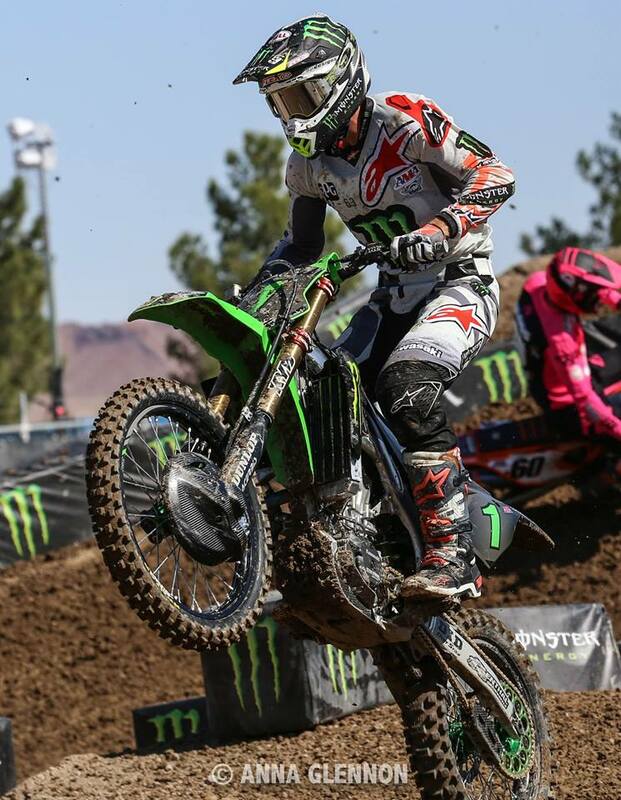 I had the opportunity to travel out to Las Vegas for the 2017 Monster Energy Cup. 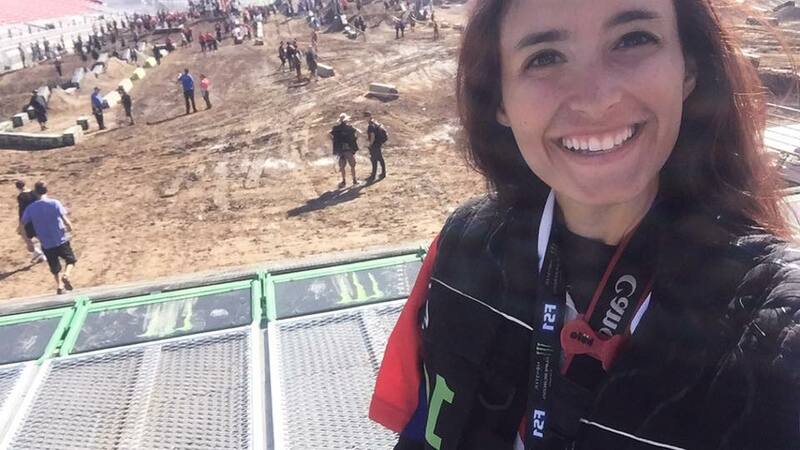 I have been fortunate enough to work with the TPJ Fly Racing team throughout the Supecross and Pro Motocross season and the Monster Energy Cup was another work weekend for me. The Monster Energy Cup is a unique one-off race that is separate from the Monster Energy Supercross season. It was my first time attending and working at this event, and I was not disappointed. I spent my day running around, gathering awesome content for the TPJ team social media and fans. When I wasn’t doing that, I was on the track, shooting photos. It’s always a wild experience being up close to the action. I got to go for a ‘spin’ in Baggy’s slick duels ride, and I stood on the starting gate that towered above the track. I even had the pleasure of meeting lots of Jet Girls Racing fans out at the races — it is so cool bumping into people who love what I do! After the races were over, I had a special graduation photoshoot with Freestyle Photocross in fabulous Las Vegas. I’m now back at university, cranking out projects and homework left and right. 2017 has been a very busy year for me. Can’t believe graduation is just a few weeks away!